For the average consumer, it may be quite shocking to see a word like “arsenic” associated with a food product. 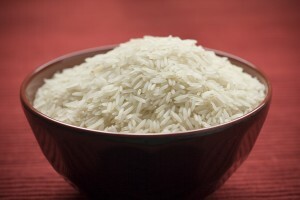 Organic arsenic is something that shows up in the food chain quite regularly and is a result of natural causes. Inorganic arsenic comes from man-made factors like pesticides/chemicals. 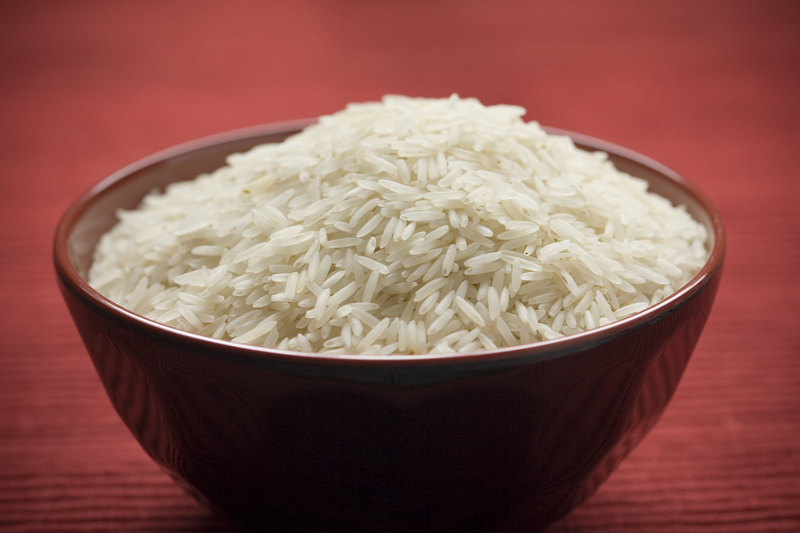 An investigation by Consumer Reports called on the FDA to address the issue, as it found levels of inorganic arsenic to be “significant” in numerous rice products. This comes after a debate concerning arsenic in apple juice filled the national headlines earlier this year. Further discussion about not only inorganic, but also organic forms of arsenic is expected to follow, along with discussions discussing “permissible” levels in food. In the meantime, the FDA is recommending balance in diets continues to be a way of proactively minimizing risk from health risks, including the consumption of potential carcinogens.